Melbourne -Australia’s second biggest city wears a lot of hats. It is considered the sporting, culture and food capital of Australia. It’s got a hip and happening bar scene and people from around Australia as well as the world often make trips to the city – just to go shopping. There are stacks of things to do in Melbourne, no matter what your travel preference – whether that be for history, art, food, culture or a love of the natural world. 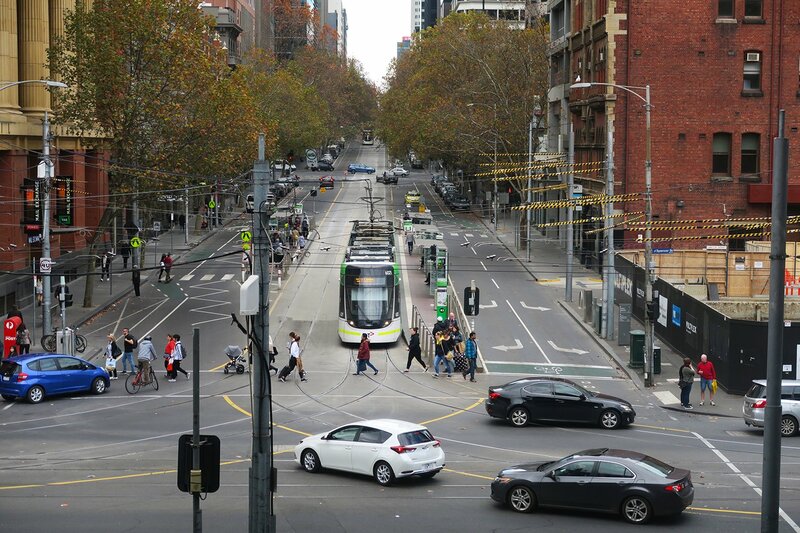 Amid the main streets of Melbourne’s city center are tons of little side streets, known as the city’s “laneways”. 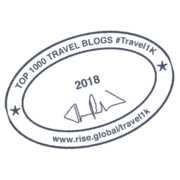 They’re adorned with public art and home to a variety of restaurants and cafes, serving every kind of cuisine you can imagine – from Greek and Italian, to Japanese and Thai. The set up of many of these laneways feels distinctly European, as people fill the rows of tables lining the street, from morning through to the late evening. Melbourne has a reputation of being home to the best coffee in the world and it is true that most Melburnians take their coffee addiction very seriously. If coffee isn’t your thing, there are still plenty of other ways to get your caffeine fix, in the form of delicious loose-leaf tea and various different and colorful lattes. 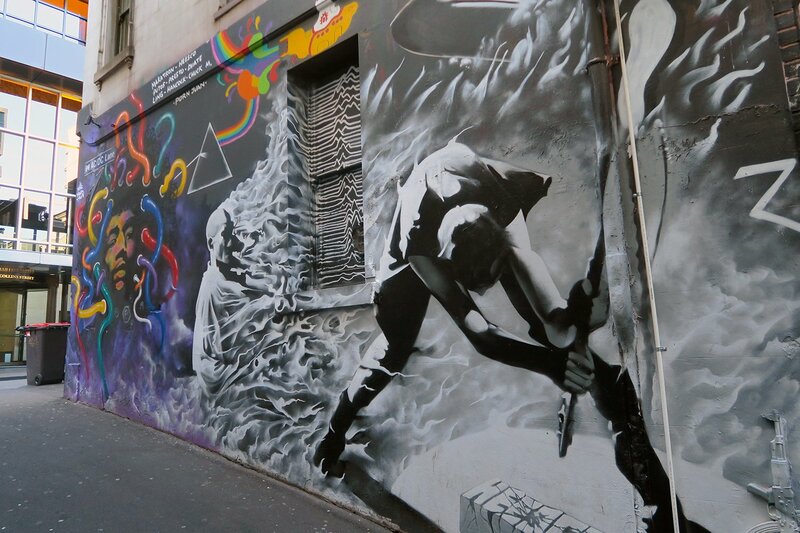 Coffee aside, the city is renowned for its street art, with many artists using the walls of buildings within the city as canvases for their own artistic expression. There are art and color everywhere – some pieces are political, others pay homage to the city’s musicians or sporting heroes, or figures of the past like Ned Kelly, a famous Australian bushranger. If you fancy seeing some of Melbourne’s street art for yourself, head to Hosier Lane, which is a five-minute stroll from Flinders Street Station. Just remember that if you do see a piece that you like, to take a photo of it there and then – artists are forever painting on the walls of this particular street and it could be gone by the next time you return! If you enjoy Street Art, you will love the interactive ones in Penang, Malaysia. Read through this article on Penang Street Art to know how they have transformed the heritage walls of Georgetown. If you catch trains around Melbourne, you will at some point end up at Flinders Street Station, both the central and oldest train station in the city. It was built in 1905 and remains a convenient meeting point for Melburnians, with friends telling each other that they’ll be waiting “under the clocks”, which line the entrance of the station. Across the road is Federation Square, which is home to bars, restaurants, the Australian Centre for the Moving Image (ACMI) and the National Gallery of Australia. You can easily while away a few hours exploring what the square has to offer. 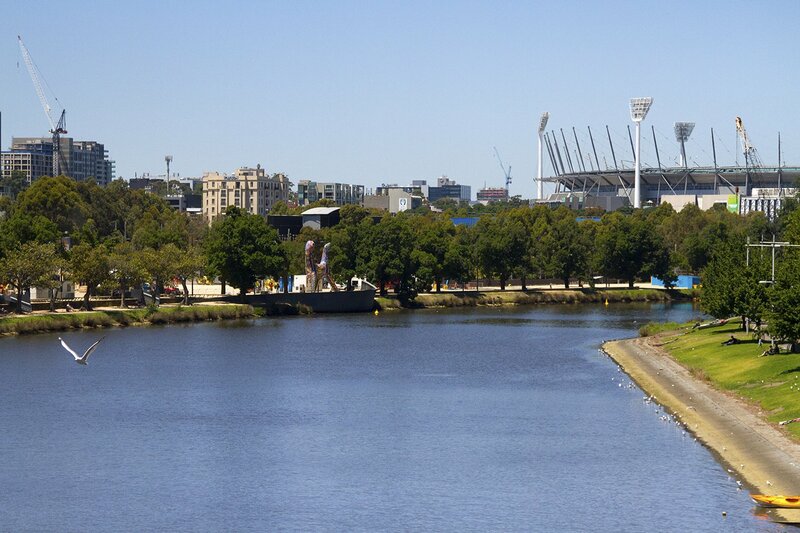 Fed Square is also a hop, skip and jump away from the Yarra River, which intersects the city. It’s quite nice to stroll around the Yarra on a sunny morning or afternoon, stopping for ice cream at the many gelati’s along the way. You can also take a cruise along the Yarra, seeing the city’s main sights from the water – often this is more fun than taking them in by foot! 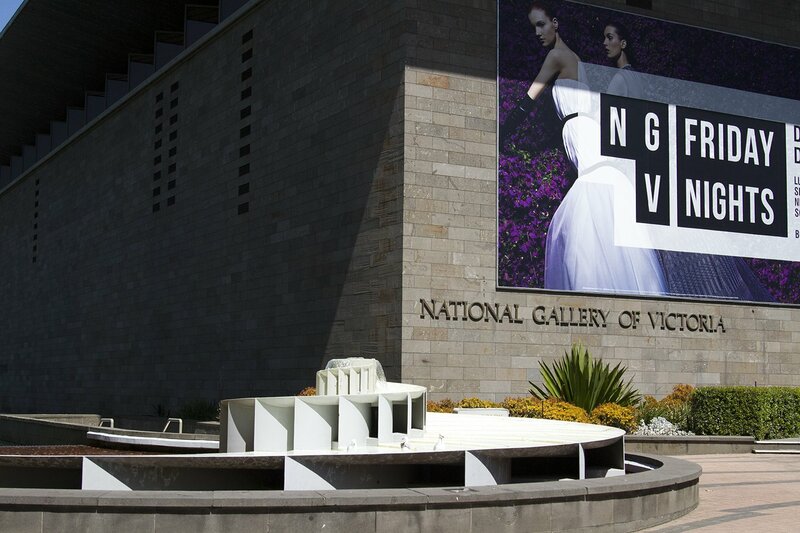 Slightly south of the river is the National Gallery of Victoria, also known as the NGV. It is one of the best-regarded art galleries in Australia and regularly plays host to the works of renowned artists. In the time I’ve been living in Melbourne it’s hosted exhibitions featuring Van Gogh, Dior, and M.C. Escher, amongst others. The big exhibitions cost money to view, but there are often smaller, free exhibitions on offer. There is no cost to view the gallery’s permanent collection, either. Further south of the gallery, the Royal Botanic Gardens, which are worth visiting no matter what the season. 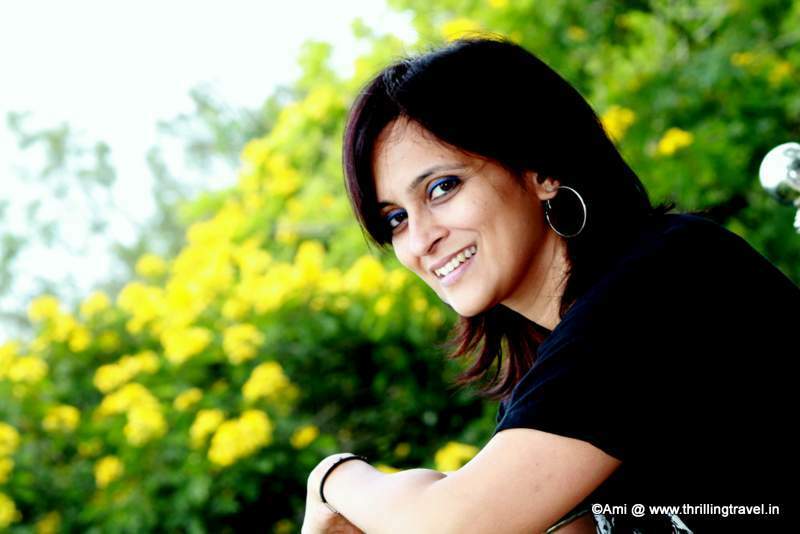 You can stroll around the gardens or take part in an array of activities. The ClimateWatch Walk demonstrates how climate change is affecting Australia’s biodiversity. During the Aboriginal Heritage Walk you’ll be taken around the gardens by an Indigenous Australian guide, who will explain how the local First Peoples traditionally used the native plant life and experience a smoking ceremony. You can also go punting on the lake! 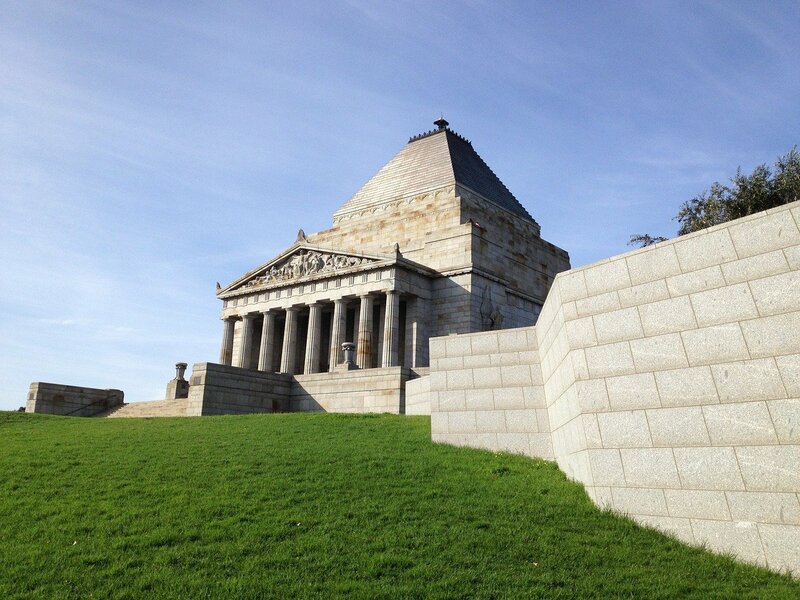 Right near the gardens is the Shrine of Remembrance, built to honour the memory of Australian soldiers who have fallen in battle and all those affected by the great wars. You can climb right to the top of the shrine to take in views of the city. It’s well worth doing, particularly as entry is free. Australia has a fairly extensive convict history, due to basically being a dumping ground in the 1800’s for European prisoners. Construction of the gaol was completed in 1845 and it remained open until 1924. 135 people were hanged at the gaol, including Ned Kelly and serial killer Frederick Bailey Deeming. After its closure, parts of it were turned into a museum, which visitors can explore today. 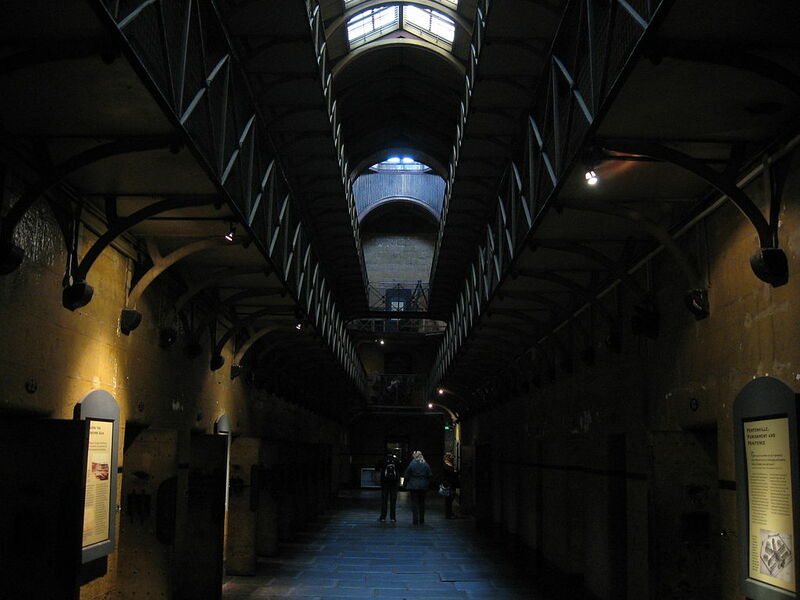 The gaol is reputedly haunted and accordingly, regular ghost tours are held after hours in the building. Go along and see if you can nab an encounter with a hopefully friendly ghost for yourself! If you consider yourself to be a bit of a foodie, you should definitely plan a trip to the Queen Victoria Market in the city’s north. It’s home to an array of food, from fresh produce, to dairy, seafood and bakeries. There are also plenty of stalls offering all kinds of wares, from boutique gifts, to souvenirs, sporting goods and even household pets. Night markets are run every Wednesday during the summer and winter months, so you can pop in for a bite to eat and a hot or cold cider, depending on the weather. 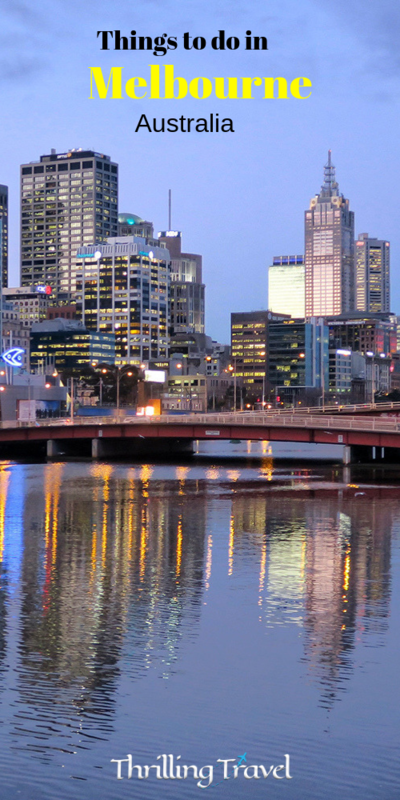 Melbourne is both the sporting capital of Australia and the world, being home to an array of sports, from horse racing, to Formula One driving, tennis, cricket and Australia’s own brand of football, Aussie Rules. Both Aussie Rules (also known as AFL, or just “the footy”) and cricket are played at the MCG, which is the tenth largest stadium in the world (and the biggest to be specifically used for cricket). 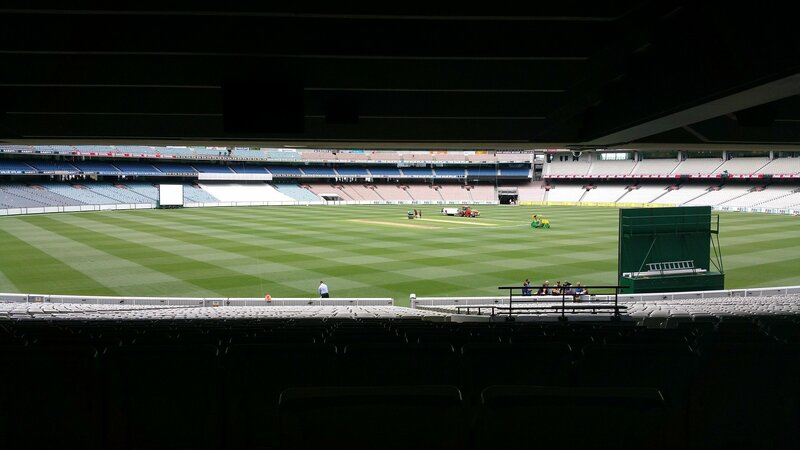 If you can’t catch a cricket or AFL game there, you can tour the MCG and learn a bit about the city’s extensive sporting history. 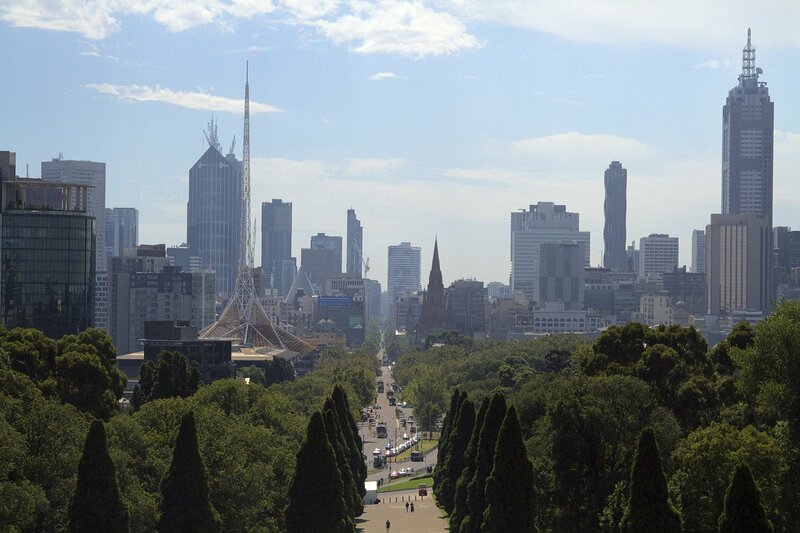 These are just a few of the things you can do in Melbourne. You can even add a trip to the Melbourne Zoo, the Melbourne Museum or even the oldest amusement park – Luna Park to your list. A ride on the Billy Steam Train will allow you to witness the greens surrounding Melbourne. 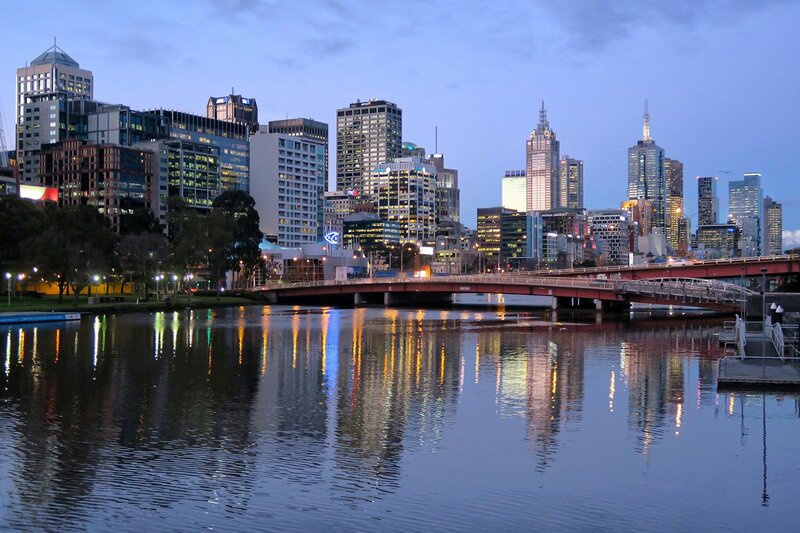 If you’re spending more than a few days in the city, I highly recommend finding a place in Melbourne’s surrounding suburbs to experience life like a Melbourne local (as one myself, I can confidently state that it’s a lot of fun!). There are plenty of hotels in Melbourne to choose from. It will give you an opportunity to add in some of its popular day trips to places like the Yarra Valley and Phillip Island. And while you are at it, I would not say no to a scenic drive along the Ocean Road. I am pretty sure that you are all set for Melbourne. 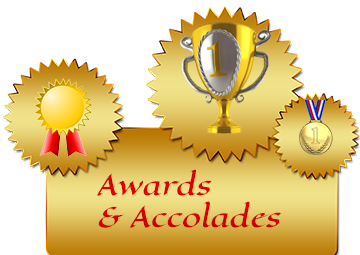 Add this to your bookmarks- so that you know where to start! P.S: If you are in Sydney, be sure you drive down. It is quite a scenic road trip to Melbourne.